HomeBlogVariousblk. water, the Dark Side of water. blk. water, the Dark Side of water. Canadian company blk. 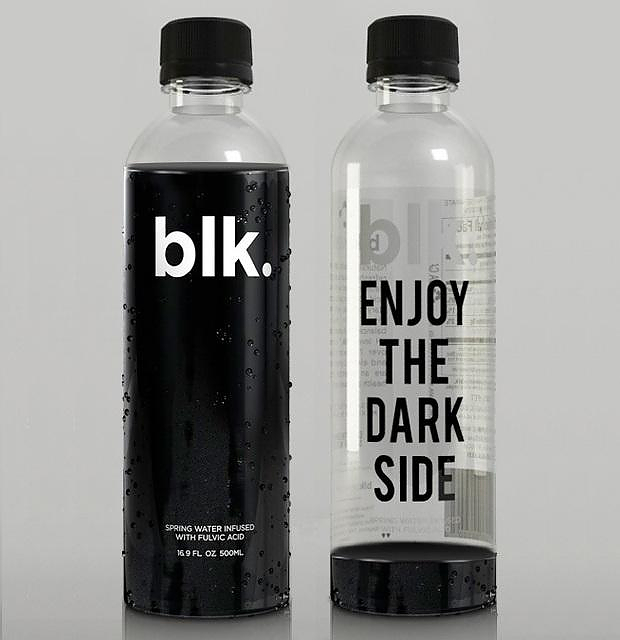 Beverages invites you to enjoy the dark side of water. blk. water is not some new kind of beverage, it is a strange drink by design, a black colored water. Except the innovative concept, blk. black water stands out for its creative packaging. Using cleverly designed typography, a hidden message is slowly unveiled while the product is consumed, provoking you to “Enjoy The Dark Side”. All this with just with a minimal black and white print, simply brilliant. blk. water contains a blend of fulvic acid, a derivative of plant matter, which includes more than 77 different trace minerals. 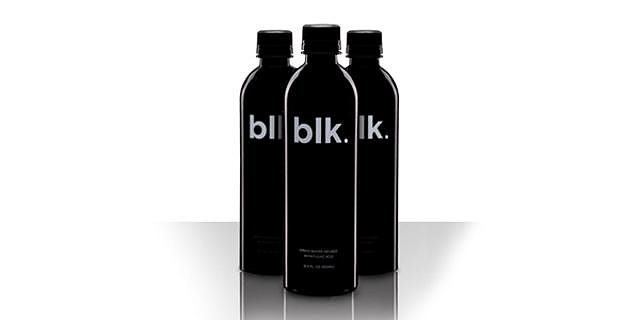 Naturally black in color, the formula binds to the molecules of pure Canadian spring water giving blk. its signature black color, with no artificial dyes, no artificial flavors, no sugar or any other additives. Fulvic acid is mined from a source deep within the earth, it is a critical element in the growth of plants, as it enhances the absorption of nutrients. Fulvic acid’s small molecular structure allows it to be absorbed very quickly, hydrating our body faster than normal water. This essentially means that you will satisfy your thirst quicker, while it is also supposed to balance your body’s acidity. When consumed blk. is as odorless and tasteless as normal spring water. According to “blk. Beverages” their unique black water is “An innovation of Nature and Science”. 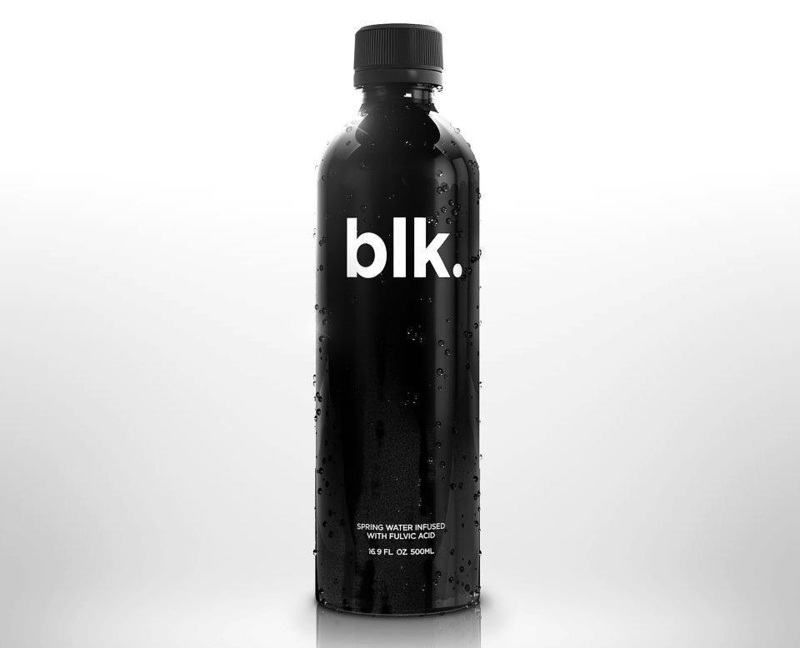 Now even though we cannot verify the scientific claims, with such an ingenious packaging and such a unique concept, I am guessing that blk. water will soon become popular in places such as night clubs, fitness centers and contemporary restaurants. MAINI Οlive Oil, from Mani to Berlin. Pecados Seven Deadly Sins Wine Bottles. Spine Vodka Concept by Johannes Schulz.